Everybody loves a bad boy (or girl) and our favorite television heroes and heroines are no exception. The young children who loved Beauty and the Beast as have grown up, but we still love the idea of finding the humanity within the monster. Even when the title of monster isn't quite so metaphorical. 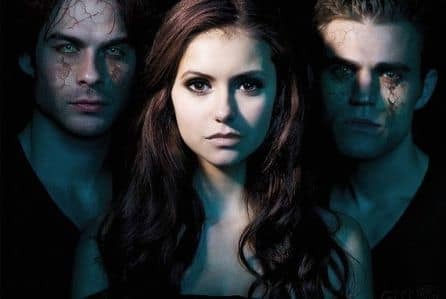 So when we see a supernatural hottie with a dark side and a heart of gold, we can't help but fall in love with the monster as well as the fictional character who brings that heart to the surface. So, here are a few of the scary good monster romances that have made us swoon and sigh. Vampire romances are some of the most classic forms of monster romance on television. And both Damon as well as Stefan fit the bill of monstrous at one point or another throughout the show. But with those fab abs, we can't quite blame Elena for loving either of them. The original monster romance! The brilliance of a relationship between a vampire and a vampire slayer will always be a television highlight, no matter how many other shows rip off the concept. A witch and a priest. And on a show full of witches, Anne was the scariest one of all. Plus, it's always fun to flip the script and have the beauty also play the beast. Peter was the heart and soul of Hemlock Grove, and although his relationship with Roman was arguably stronger than the one he had with Letha, it was still sweet to see their interactions back when everything on the show was happy and innocent. Once Upon A Time's spin on Beauty and the Beast had Belle paired with a monster from a totally different fairy tale. 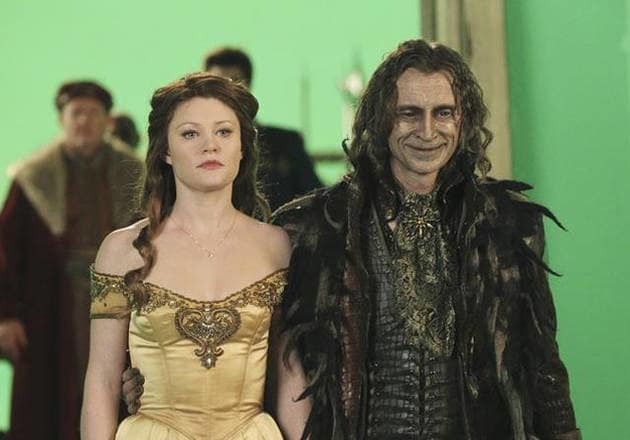 Which turns out to be the more interesting story as Rumple actually stays a beast pretty much the entire time. This one is interesting because technically it's a romance between two monsters. Sally, a ghost, and Aidan, a vampire. Their story is about both of them finding their humanity which is a fun twist on the usual monster romance trope.